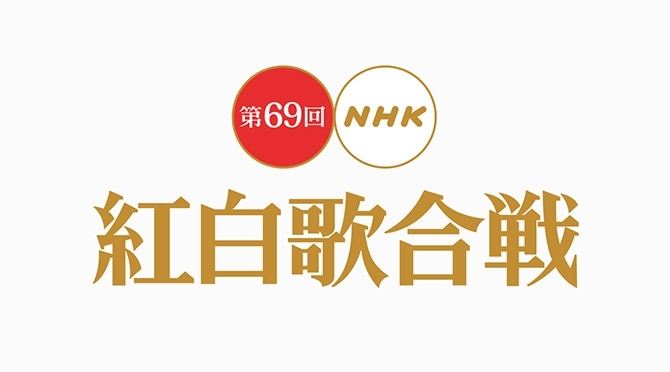 On December 31, the 69th Kohaku Uta Gassen will air. The show’s performers include the names such as Arashi, Shiina Ringo, Yonezu Kenshi, Southern All Stars, Seiko Matsuda, Daichi Miura, Hoshino Gen, and Suchmos. The song list for the show was recently released, and we now know the order they will perform in. Find out below!